The Pop Group – Will They All Come Back ? After the recent Reunion Tour and Rarites Collections issues & Reissue of “We Are Time” The Pop Group (i.e. 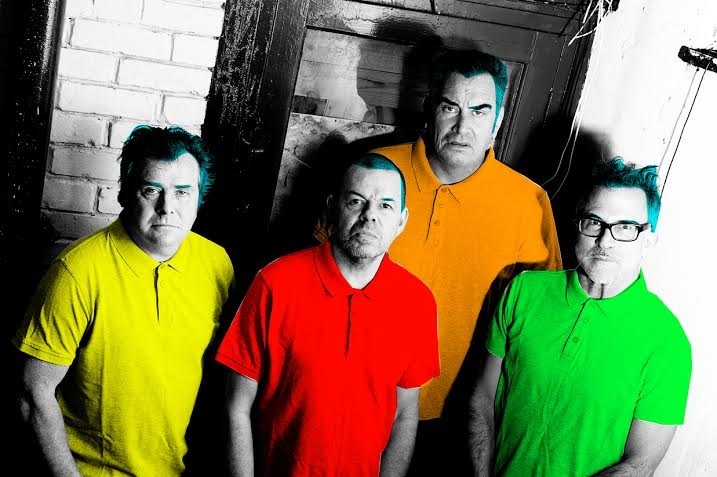 Mark Stewart, Gareth Sager, Dan Catsis, Bruce Smith) announced a new Album for February 2015 recorded during the last two years and a batch of live dates in Japan, Australia and the States for the coming spring. The title track “Citizen Zombie” can listened to here, the pledge is already on………….